Marble Madness | Flickr - Photo Sharing! 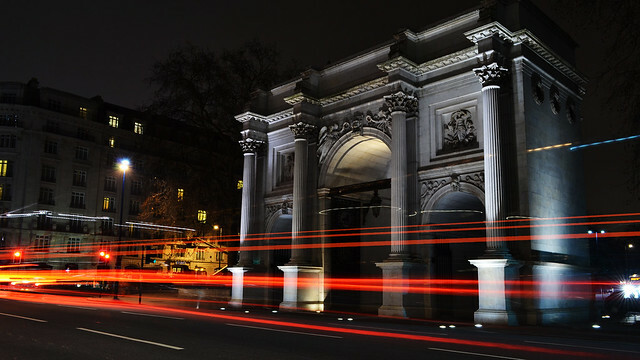 Marble Arch is one of my favorite monuments in London. looks a bit like HDR but it isn't as this exposure underwent very minor processing in the post. ●°•'. '• Ǻкєєℓαн ●°•'. '•, and 50 other people added this photo to their favorites. Congrats, Your Photo has been Invited"Your Best Photography" group!